Maldivians have experienced the bitterness of monopoly power when the Telecommunication Giant Dhiraagu was given exclusive right to operate in the country, exploiting the poor consumers even when the company’s majority shares were controlled by the state. Public got relieved from higher charges only when the telecommunication market was opened for competition. Same applies to Island Aviation who had monopoly in domestic aviation services and charged higher prices for their fares until some private firms entered into the market. But it is in last week that the Island Aviation strongly objected to the issuing of domestic license to foreign airlines and warned that local airlines could go bankrupt as a result of such a decision. Island Aviation failed to notice that the company’s objection leads to continue the ‘bankruptcy’ of its consumers who are forced to pay a higher price as the state owned Island Aviation is the Price Maker in the market. 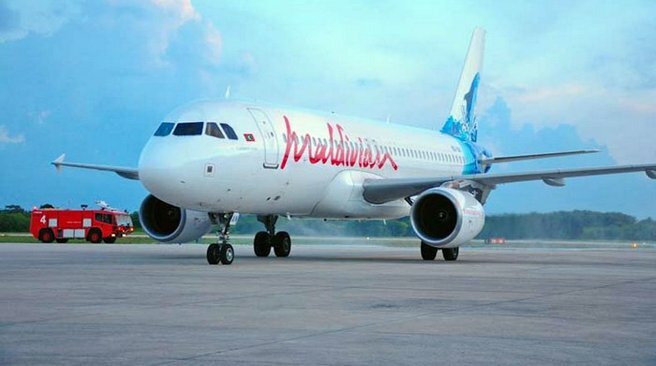 Local Haveeru Daily reported that the government sought the company’s opinion on the matter and that the company rebuffed it. It is true that infant domestic firms should be protected from multinational giants. But it does not necessarily mean that the government should aim to run a company named ‘Island Aviation’ at the expense of the public. Former monopoly Dhiraagu and present monopoly Island Aviation are both known as blood sucking parasites who abuse their monopoly power to exploit the poor public. We need to understand that previous Air Maldives was bankrupted not due to competition but due to mismanagement and widespread corruption. Therefore, the state owned Island Aviation must not stop the public from enjoying reasonable fares due to competition in the market, but increase it efficiency and eliminate corruption to avoid its bankruptcy.